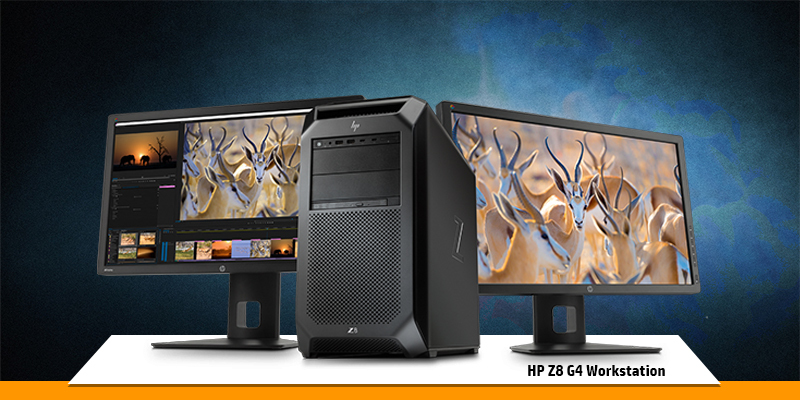 Experience the reality of a stunning desktop with exceptional power; one that you may have never seen before. HP Elite Slice is the right choice for you if you are looking for something that has a stunningly beautiful exterior with a soul of a powerful PC inside. Change your world with more power and aesthetics at the same time. In-built ingenious versatility is what this beauty exhibits. HP Elite Slice is modular, highly versatile as you can choose your cover and compact for this cable-less power to add functionality. The HP ODD Module helps you to quickly back up files and access content. Also enjoy secure access as you can log on with the optional fingerprint sensor for better security. 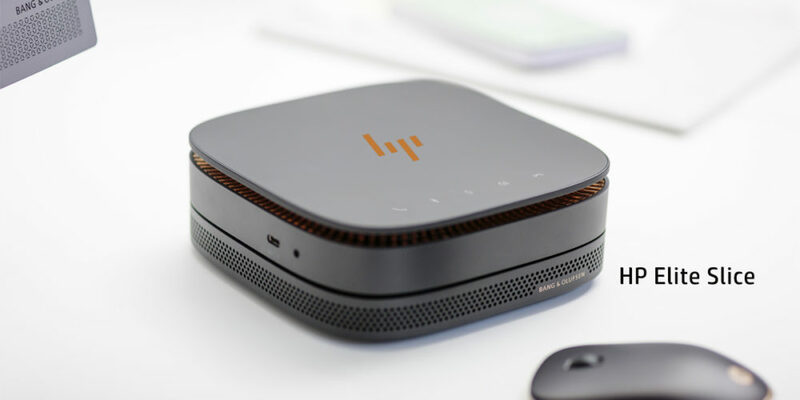 This beauty is also built for easy collaboration as you can customize your HP Slice with HP Collaboration Cover and run calls and conferences at the touch of a finger. Experience innovation like never before with more collaborative power to enhance productivity. With innovation and flexibility ingrained in this model; you can snap to the optional HP ODD Module to HP Elite Slice with an integrated USB-type connection.It provides a simple and cable-less solution. Now expand your storage with freedom and no inhibitions. Enjoy a quick connection and streamline your workspace like never before. With HP Sure Start get dynamic protection and be secured from the inside out. Elite Slice is built with the industry’s first self-healing BIOS that monitors and corrects BIOS corruption in real-time– and the optional keyed cable lockthat locks the entire system. You can also log onto with the optional fingerprint sensor with the Secure Access feature. This makes Elite Slice extremely reliable and you can take on more workloads without fear or doubt. HP Elite Slice is your choice if you are looking for aesthetics and power at the same time. 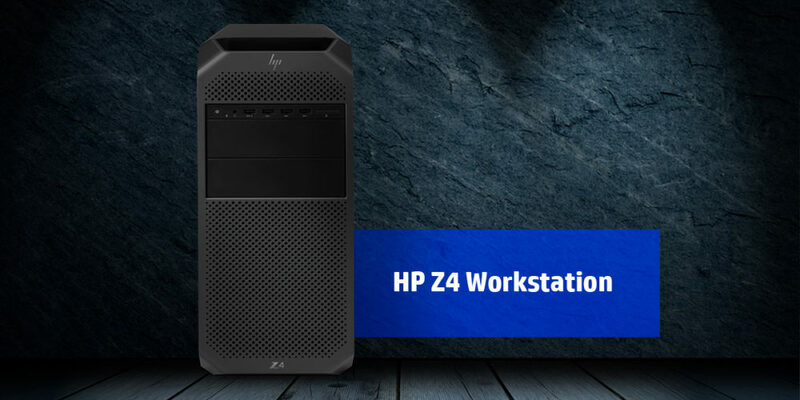 With HP Elite Slice, you get the powerful combination of performance, collaboration, versatility and productivity all packaged into one stunning and elegantly designed power-house! 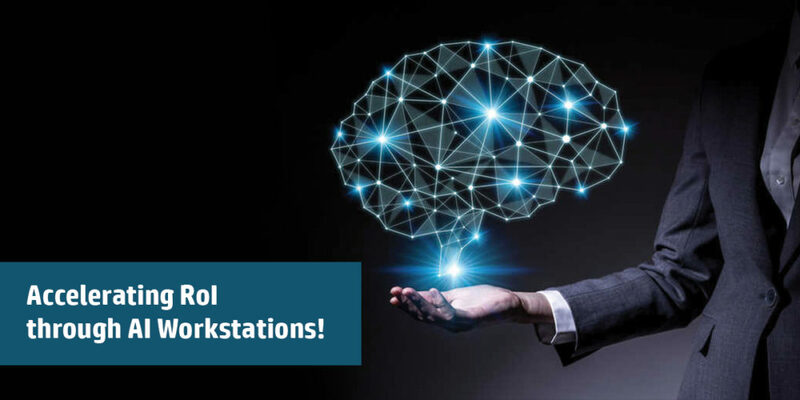 So set your worries aside and take on more work-loads with no fear or inhibition; and while you focus on the more crucial aspects of your business; let HP do the rest! previous post: Optimize IT with flexible HP DaaS as a solution!